The Review-Journal’s Victor Joecks discusses the Nevada legislature. Don Turner of the Nevada Firearms Coalition discusses the recent anti-2nd Amendment actions sought by the new government in Carson City. Dan Reid of the NRA discusses gun legislation in Nevada. Daniel Honchariw of NPRI discusses the Nevada state legislature. Kayleigh McEnany discusses the op ed on womens global development and prosperity initiative and Green New Deal. Rico Oller discusses liberal lunacy. 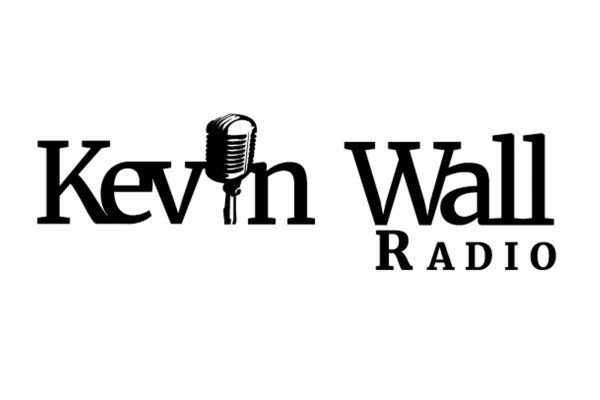 Kevin speaks to Matt Bellis of Liberty Healthshare about the state of the healthcare industry and some of the benefits of medical cost sharing. Wayne Allyn Root gives his take on President Trump’s State of the Union address. 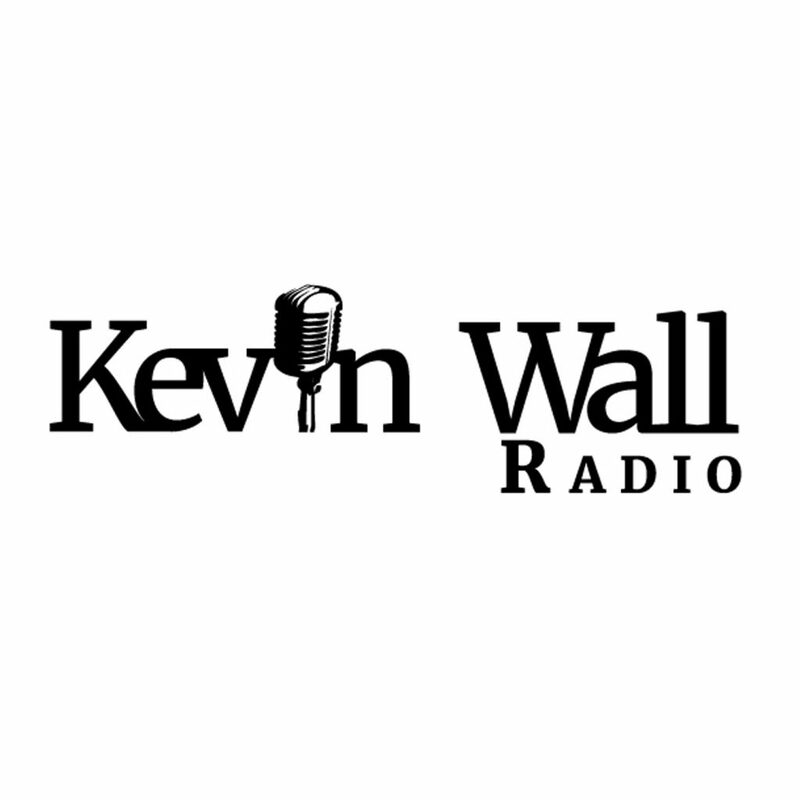 Kevin speaks to callers about the State of the Union, immigration, voter fraud and more.